Hi guys! 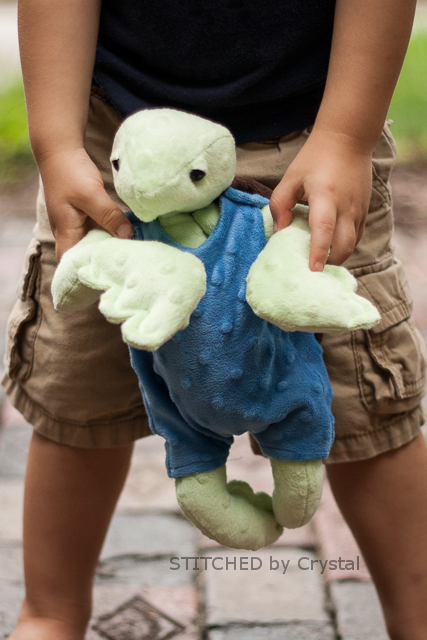 Meet Seamus the Sea Turtle. 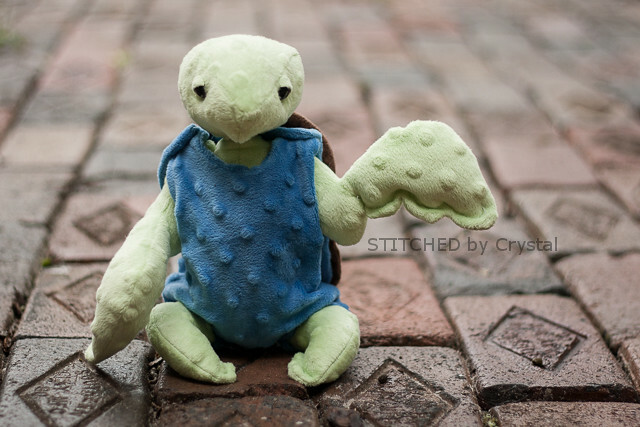 He is one of NimblePhish's designs and I am over at Pattern Revolution today with a review of the pattern! I sewed this guy up way back in July and he and A have become great friends. They have been through a lot together, even a thumb surgery. Make sure you head over and check out my review!